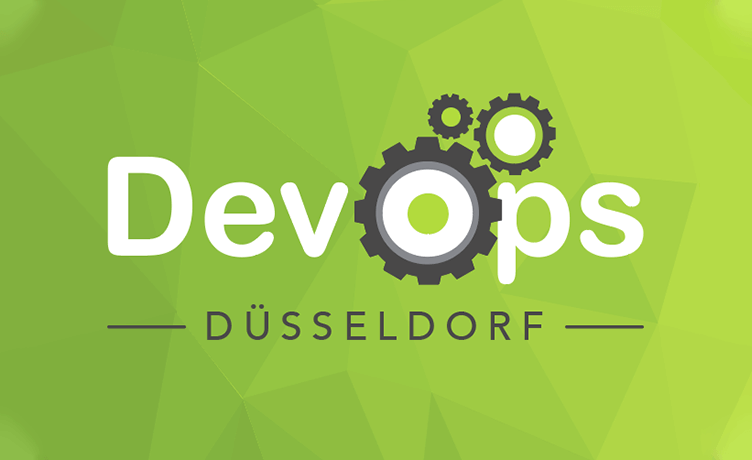 It’s time for another DevOps & Infrastructure Meetup! This time, we’ve temporarily relocated to a new slot and we are happy to announce that we have found 2 speakers who’ll share their insights with us. As usual we’ll be serving vegan/non-vegan food and lots of drinks. Come and join us! Choosing new network gear is not that easy. We would like to give you some insights how we ended up using Juniper gear, why we chose Ansible over other solutions, what are the benefits we already have and what is there to come. And last but not least: some examples to get you started into network automation with Ansible! Containers are quickly gaining popularity as the preferred tool for deploying and running services. While being easier to deploy and isolate, containerized applications are creating new challenges for the logging and monitoring systems. This talk looks into the details about how the Elastic Stack, and in particular Beats — lightweight shippers — are gathering data from containers. We conclude the talk with a live demo of all the components in action.